We haven’t just stirred things up in the field of mixing technology. We’ve constantly reinvented it. You need more than just theory and practice to help shape the future. You need to mix them both in the right proportion. No other company stands more for innovation in mixing technology than MIXACO. Our machines and solutions have been setting new standards for decades. Around the world, major companies in many industries put their trust in MIXACO products. And not without reason. 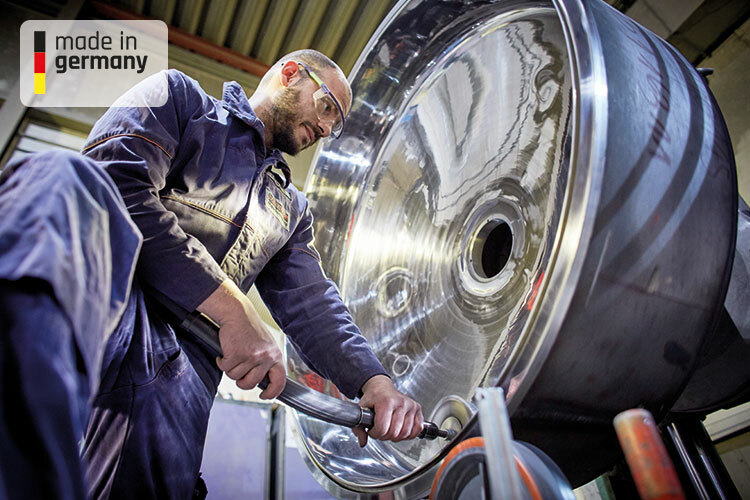 Knowledge and expertise from more than 50 years in the engineering business means our know-how is second to none. We’ve done more than just follow the continuous development of process engineering—we’ve helped to shape it. 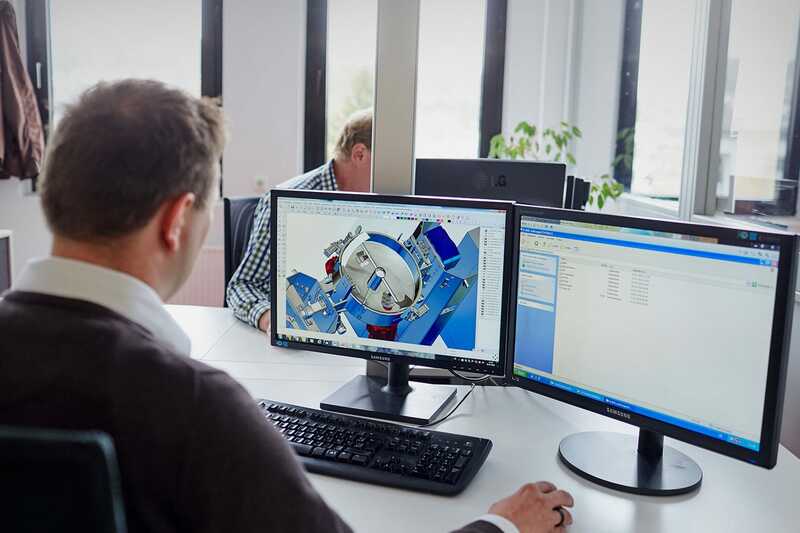 To this day, many of our patented solutions are still making processes easier for our customers and ensuring greater efficiency in industrial workflows. We know our customers’ specific processes and requirements like the back of our hand. Feeding this knowledge back into the continuous development of our products enables us to be innovative time and time again. 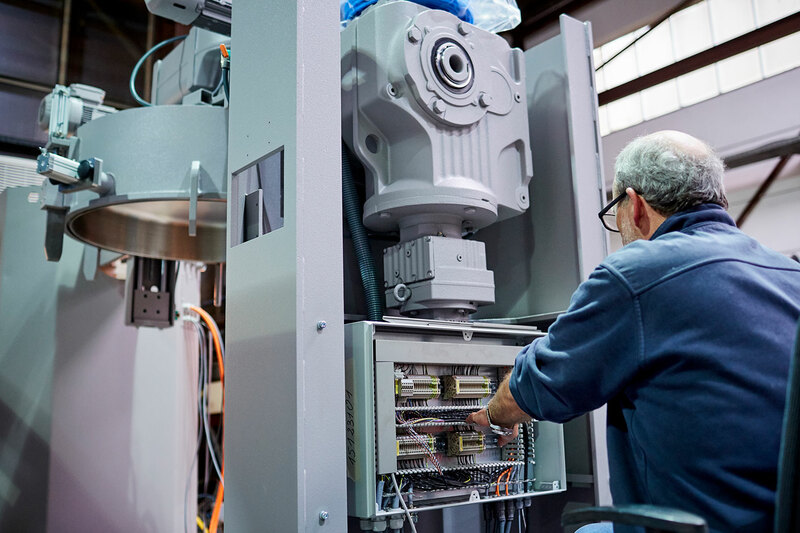 At the same time, we deliver customized individual solutions for optimum mixing results by running joint tests and collaborating on process optimization measures. MIXACO’s holistic approach gives our customers a competitive advantage, too. A thorough analysis of their processes and the development of optimum mixing solutions and new procedures enable us to implement their requirements faster and more reliably. We also provide support in the form of training courses, on-the-spot services and maintenance. 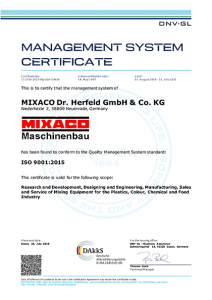 In the mixing technology industry, the name MIXACO has always been synonymous with outstanding quality. High-grade components and robust design in combination with first-class workmanship guarantee the durability of our machines. The most convincing proof is that some of our machines have been in use for more than 30 years and are still going strong. MIXACO is not alone in developing and manufacturing its products in its home country. Components such as motors, pneumatic systems or electrical control elements are all made in Germany. To this day, MIXACO continues to work on new developments and processes with these long-standing partners. We weren’t just pioneers for modern mixing technology. Our milestones were and still are the industry standard. 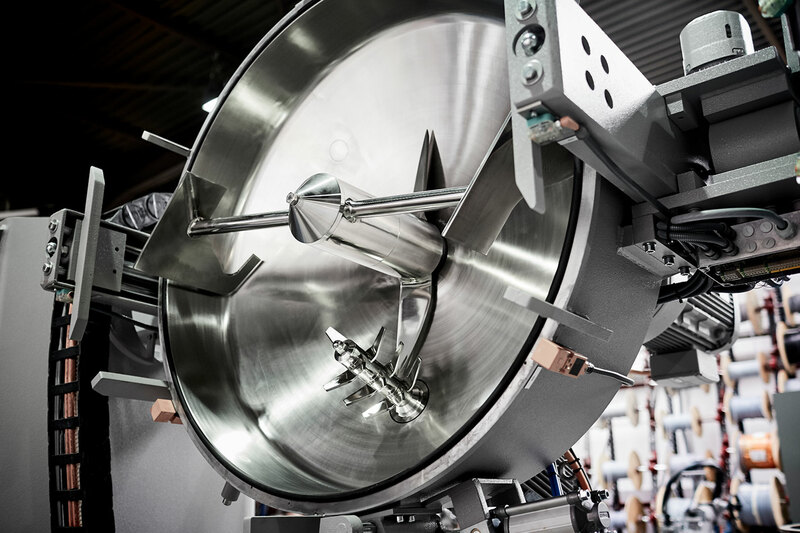 MIXACO has been an innovation leader in the mixing technology industry for more than 50 years. Our goal is always to guarantee mixing quality while constantly improving handling-related processes. Many of our inventions and patents have become standard applications in a large number of industries. We continue to push forward with these developments, as well as convincing our customers time and time again with new ideas and processes for even better mixing performance. We don’t just have experience and a clear vision. We have a great team, too. 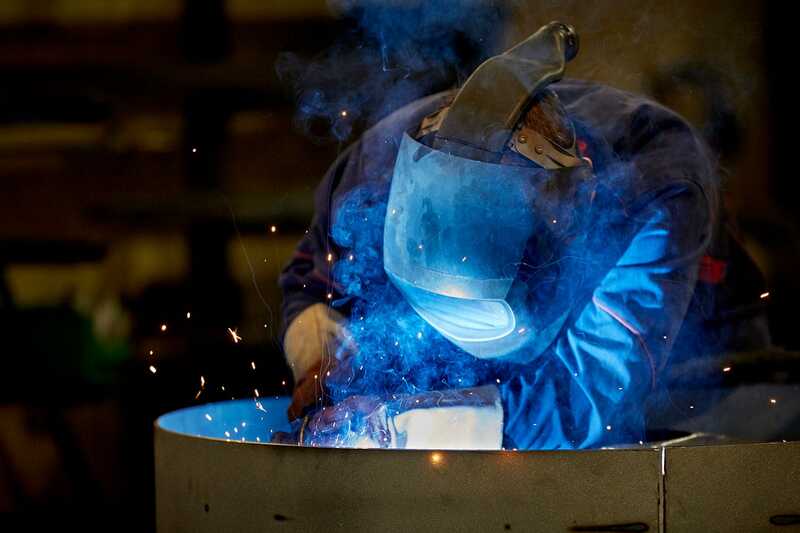 The MIXACO team is made up of people who share a dedication to outstanding engineering performance, which is passionately converted into modern technological solutions. We have flat hierarchies and short decision-making paths to ensure that we can always react fast. Our organization is always geared towards delivering innovative solutions and processes to our customers. The declared aim of our entire team is the continuous, forward-looking improvement of mixing technology and its applications. The certificate applies to the following product and service areas: Development, technical and process-engineering design, construction, manufacture, sales, commissioning including customer service/service and mixing plants for the plastics, paint, chemical and food industries.